What better way to enjoy the excitement of Carolina Thunderbirds hockey than with your closest friends, family and co-workers! Groups of 15+ receive discounted tickets and unique group experiences to make for a night to remember. 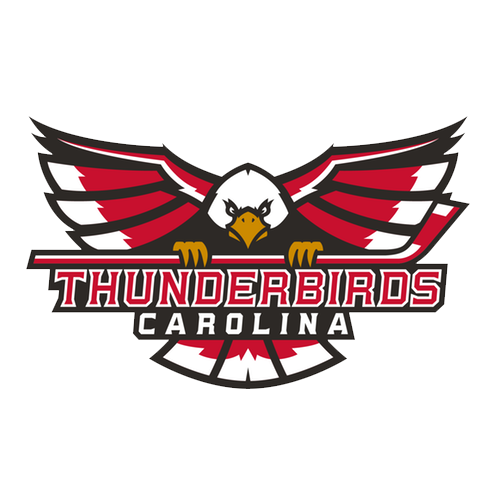 Whether it's your company, school, club, church, sports team, or just friends and family, a Carolina Thunderbirds game is the perfect place to host your next group outing! There are four types of packages available based off your price interest. Public Address Welcome for Group (2) twice during game. Interested or have more questions about group packages…feel free to contact Kaitlyn Lusk; Director of Group Sales at klusk@carolinathunderbirds.com or at 336-774-8882.